Jill grew up in southeastern Wisconsin. She earned her BA in International Studies and German from St. Norbert College in De Pere, WI. After working for four years in the Minneapolis and Chicago area she decided to change career paths and go back to school for physical therapy. Jill earned her BS and her Masters of Science of Physical Therapy from Thomas Jefferson University in Philadelphia, Pennsylvania in 2001. Jill began her professional career working at the Philadelphia Nursing Home treating a variety of diagnosis’ including orthopedic injuries, neurological disorders and wound care. In the spring of 2002 Jill accepted a position at Fairbanks Memorial Hospital which enabled her and her husband to move to Fairbanks, Alaska. Through the hospital’s rotation of therapists through their variety of settings she was able to determine that outpatient physical therapy was where she wanted to work. Jill enjoys helping patient’s improve their function so they can have a better quality of life. 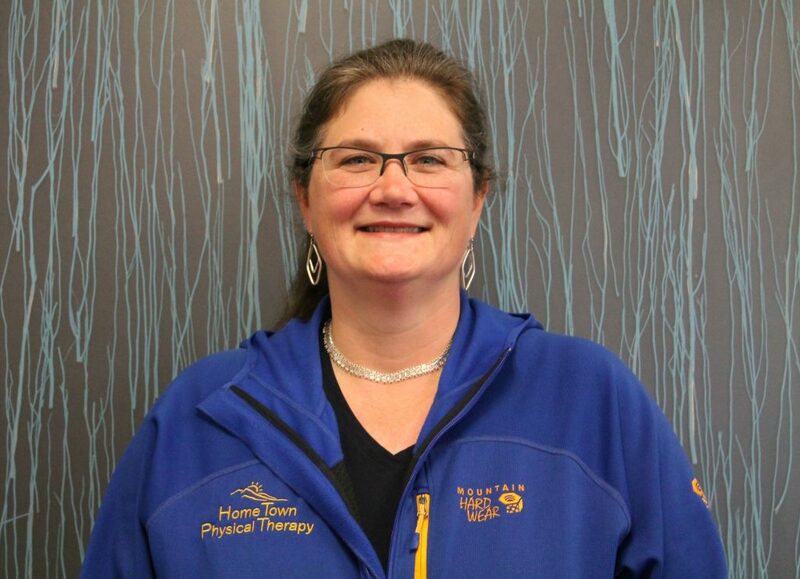 Jill is a Certified Mulligan Practitioner (CMP) and has completed advanced training in orthopedic manual physical therapy through the North American Institute of Orthopedic Manual Therapy (NAIOMT). Jill specializes in orthopedic rehabilitation with a focus on temporomandibular joint (TMJ) dysfunction and vestibular disorders. In her free time Jill enjoys playing with their dogs, hiking, fishing, snowshoeing, and exploring the state with her husband in their Cessna 172.